If you’ve read our blog over the past year, you undoubtedly have seen NCQA celebrated a 25th Anniversary in 2015. As part of that celebration we wrote blog posts for each of 25 most significant achievements at NCQA and in the field of health care quality as a whole. From my perspective, one person has sat at the center of most of these achievements. 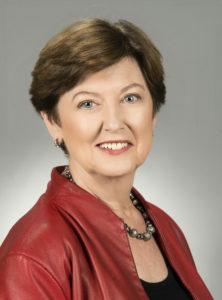 Peggy O’Kane. 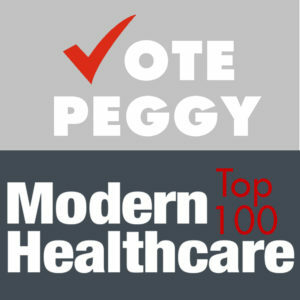 That’s why I want to make sure you saw that Peggy has been nominated for Modern Healthcare’s 100 Most Influential People in Healthcare. Peggy’s inclusion on this list is important, and not just because of her achievements here at NCQA. I think her name on this list signifies more. It shows just how essential quality improvement has been to delivering better health care to the American people. It also is an acknowledgement that there is more work to do. So, in many ways, voting for Peggy shows support for the value and quality agenda as a whole. 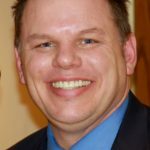 It indicates support for the transition to value-based payment that is finally making it in into the toolbox of payers. It shows that health care leaders are beginning to understand coordinated care not only impacts outcomes and stretches limited resources, but also makes a difference in how patients feel about their care. I hope you’ll consider giving Peggy your vote. Modern Healthcare will accept them through June 24th. Please take the time to vote by clicking on the graphic above or you may click here. She’s listed on the second page of the ballot as Margaret “Peggy” O’Kane right after Barack Obama. Thank you for recognizing Peggy’s lifelong work to improve health care, and ultimately, to help people. I leave you with a bit of Haiku.